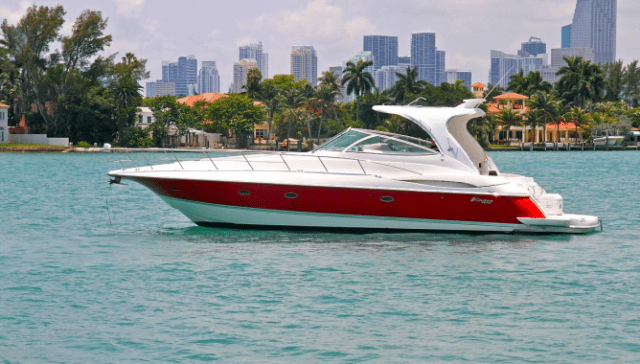 Experience Luxury Aboard a Cruisers Yacht! 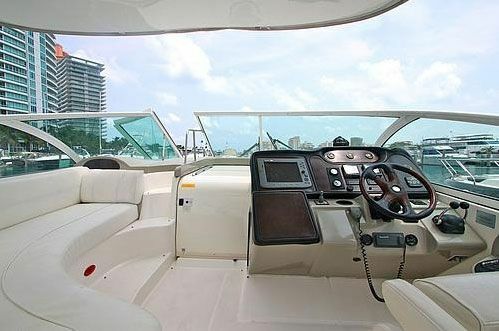 This 46′ Cruisers is designed with technical and aesthetic enhancements that unify state of art and state of mind. 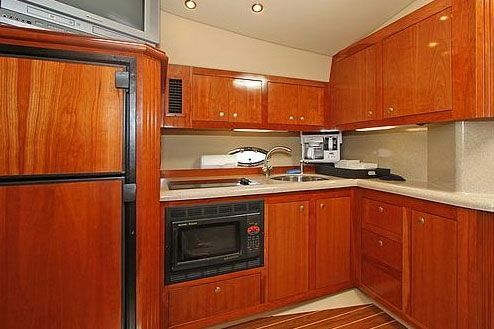 Her specious cockpit is loaded with advanced electronics, fridge and ice maker. Her beautiful, rich interior offers touches of class everywhere you look.